What, did you expect all that to just appear suddenly after passing a magic number? Check back in 5 years or so. Definitely. 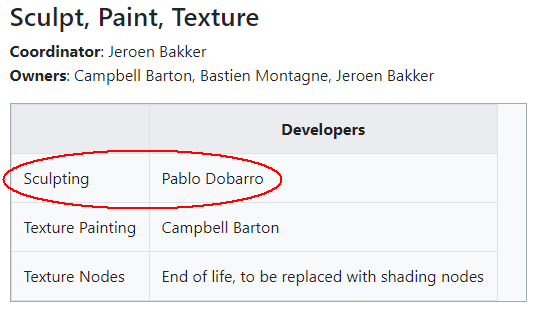 He’s been committing stunning features and fixes, he knows exactly what he’s doing. The bendy bone deformations, improvements on constraints, splineIK… glad we have him on board, and I sure hope as well they hire him. Oh yes !!! I forgot about that. I haven’t even tried it yet. Does it actually understand when we keyframe something in the viewport on top of another NLA track/action ? It used to keyframe absolute values, so it was pretty much useless. I’m about to try it now. Hmmmm not sure how this works. I made a simple animation, pushed it down in the NLA then created another empty action, also pushed it down and tried setting the strip mode to “combine” but I cannot animate inside of this second strip even by entering tweak mode on it (it says “failed to insert keyframes”). How should I do it ? I hope to see something on these areas in a near future…in my opinion they will be the new heroes for all architectural involved people. however shouldn’t be global? right no it works only per workspace, or am i missing something!!. Haven’t tried it yet. I’m still using a build from two weeks ago or so, because in that version an animated visibility hack still works. I also think file browser remembering last display mode should be global. 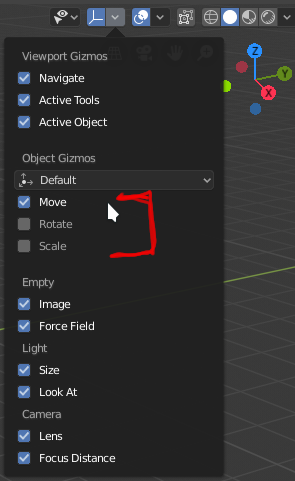 What happened to the transform tool? Why are we back to the infuriating single tools? 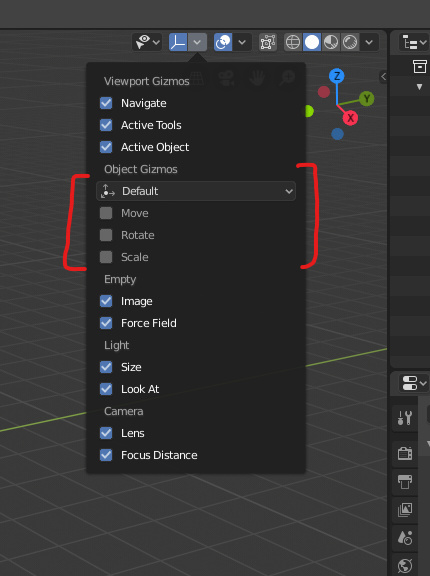 How do you get a move+scale transform gizmo now? They’re in this popover. They’re still messing with it, I think. Oooooh. That’s nice! Finally we can have both the transform gizmo and box select active!